IF YOU ARE SEEKING A PARISH HOME, YOU ARE WELCOME HERE! Please contact any member of the Parish Staff or Pastoral Council regarding any information about Blessed Trinity/Spirit of Christ. Call or visit any staff or council person after Sunday Mass. If you would like to make an appointment with Father Ed or any staff person you are welcome to call. 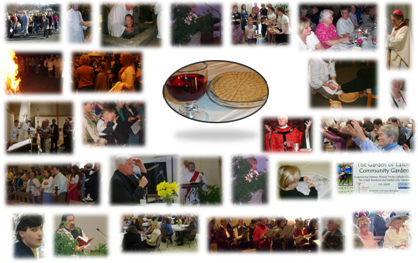 You are always welcome at any parish gathering or event. We want to help make this your parish home. Click here for the PARISH REGISTRATION FORM. Please mail the completed form to the parish office (1475 Eaton Street, Missoula, MT 59801); place it in the Sunday collection or bring it to the parish office. THANK YOU and WELCOME!